Chaplin Estates is a neighbourhood that covers the southwest portion of the Yonge and Eglinton area. It lies west of Yonge Street and is bounded by Eglinton Avenue to the north and Avenue Road to the west. 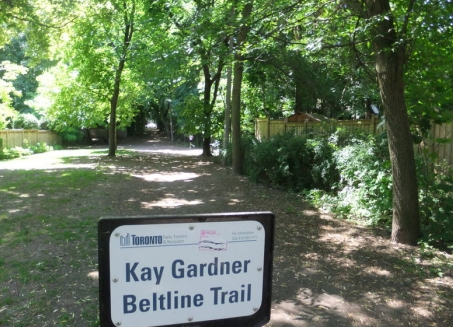 The southern boundary is Chaplin Crescent which itself runs parallel to the former Beltline Railway Line, now the Beltline Trail, a scenic walking and biking trail. A portion of the Toronto Transit Commission’s Yonge-University-Spadina subway line runs aboveground in the eastern fringe of Chaplin Estates, and transit access is provided through Davisville and Eglinton Station. Chaplin Estates’ two and three storey detached houses are situated on premium lots with private driveways. The houses in this neighbourhood were built in the 1920’s and 1930’s, and include many fine examples of Tudor, Georgian, and English Cottage style architecture.